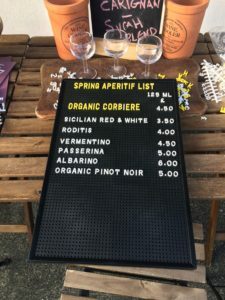 The new Whirly wine Aperitif bar list for April is below! 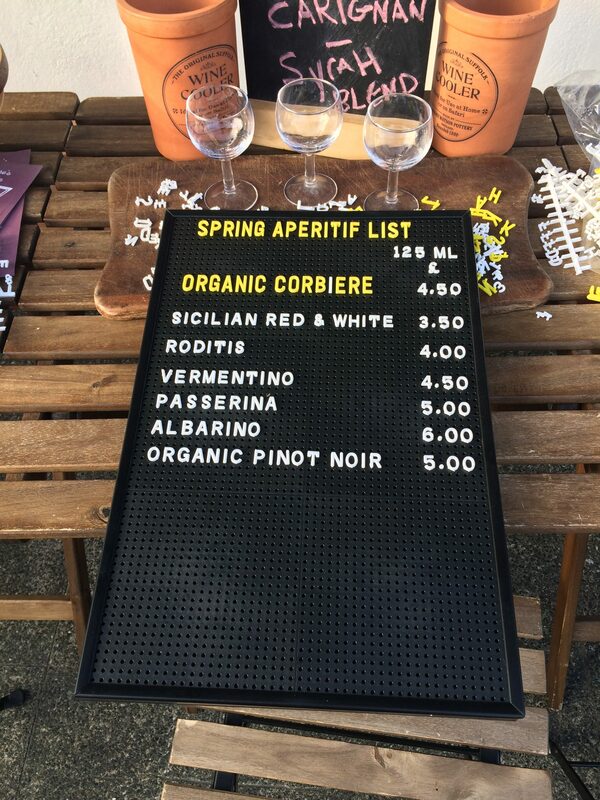 Come on down soon and experience the Whirly effect of drinking beautiful wines at beautiful prices. 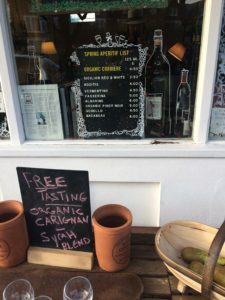 Mr Whirly has focused on some great wines from the smaller producer, Organic wines as well as wines from far flung wine regions that you might not have heard of. 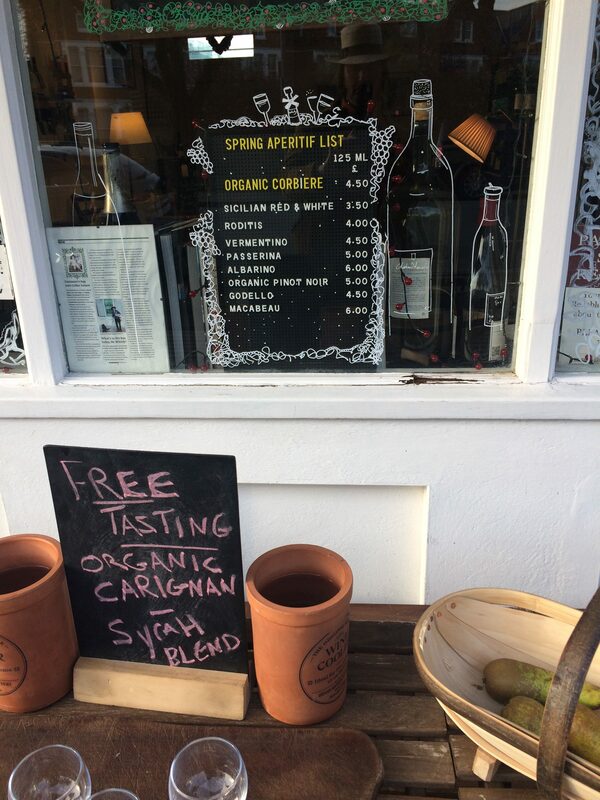 I look forward to welcoming you to the Whirly wine shop soon for a glass of wine outside on the terrace!